The Jeju Folklore & Natural History Museum opened to the public in 1984 as the first and only natural history and folklore museum in Korea. The museum’s collection, divided between four themed exhibition halls, tells the cultural, historical and geological tale of Jeju Island. The natural history collection includes flora and fauna specimens, coastal fossils and rock samples, as well as a miniature model demonstrating the volcanic eruption that created the island. Perhaps more interesting to foreign visitors are the cultural exhibition halls, where dioramas depict Jeju’s ancient and modern cultural traditional, including that of the island’s iconic female free divers. 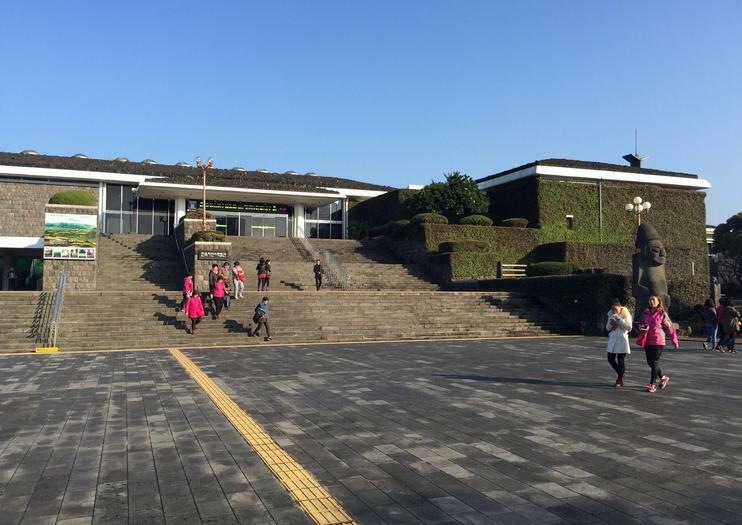 The museum is a 10-minute taxi ride from downtown Jeju. You can also take bus 100 or 500 from the airport station and get of at KAL Hotel.